Paul Gascoigne | NUFC Blog. 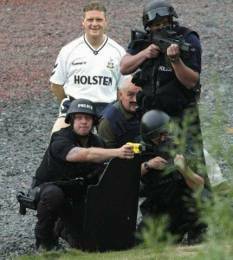 Archive for category: Paul Gascoigne. Magical Magpie Memories: The 80s Part Two – Coming Full Circle. “Jossys Giants” visit Bobby Charlton and Willie McFaul at St James’ Park – 1985. Aye Bobby Charlton, not Jackie Charlton who had left the club as manager in the huff over player sales and such before McFaul stepped in and faced the same old problem. 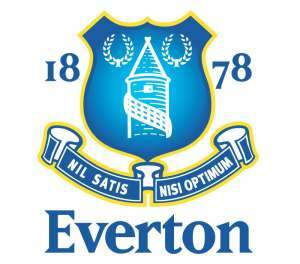 Top ten facts and stats to know about Everton. Following on from last week’s facts on Blackpool I have decided to take a slightly different approach to this week’s preview of the trip to Goodison Park. I am now going to try to incorporate more facts relating to this history between the two clubs as well as facts which relate to the big game along with the trivial facts of The Toffee’s to cast your eyes over. I hope you enjoy! 1. The record between the two clubs over the years is incredibly close. Out of 158 games, United have won 62 and Everton have won.. 62, with the the clubs drawing 34 times. The two clubs are even neck and neck for goals scored with United just edging it with 239 compared to 238 for The Toffees. Gazza is the fruit of the toon! Gazza - How it could have looked. The latest twist in the roller-coaster ride that is the life of Paul Gascoigne came last night, as the ex-Newcastle star decided it would be a fantastic idea to try and calm a crazed gunman down. Now I realise this isn’t really about football, but as Gazza was my first Toon idol I reckon I could get away with slipping this in between any other news and speculation that is floating around. Unfortunately, it looks like our former midfielder is losing the plot. The town of Rothbury was in lockdown last night as armed police finally managed to corner Raoul Moat, to the point where there was no physical way of him evading capture. Gazza – Thoughts from a Newcastle United fan. Gazza: Just couldn't say "no"? 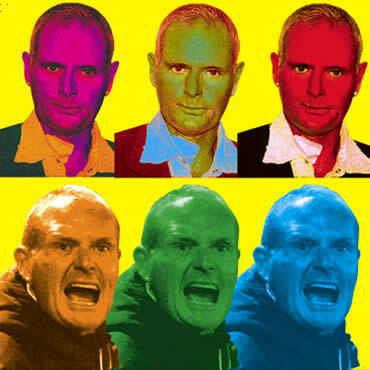 The enigma that is Paul Gascoigne is always one that has fascinated me over the years. Perhaps it’s because my love affair with Newcastle United started around the same time as the emergance of the Geordie star, or perhaps it’s formed over a longer time period, perpetuated by his problems that have been so widely reported in the media. That’s my motivation for writing this. I didn’t want to jump on the bandwagon last week when ‘Gazza was yet again in the papers, this time over an altercation at Leeming Bar, which I why I decided to give it some time.